Traditionally, banks have relied heavily on in-person interactions to push products and make sales, but that approach is often better for the bank’s bottom line than for the customer’s. Banking representatives usually earn sales commissions, which means a customer who walks into a local branch might walk out with an unneeded loan or mutual fund. An increasing number of technology firms are creating digital solutions to the everyday financial problems Americans face, making it easier to avoid the headaches and fees associated with traditional banking. Removing the human touch might leave some nostalgic for a friendlier age, but it could lead to greater wealth accumulation as consumers make decisions based on data, rather than a handshake. Banks should take note. Saving is the No. 1 priority for millennials, after paying their monthly bills, according to recent research from Nielsen. More than a third of the American workforce is made up of 18- to 34-year-olds, 27 percent of whom earn over $75,000 a year. “Millennials are starting to buy homes and save for retirement and college funding. It’s going to have a huge impact in 10 years and in 20 years the banking landscape will be completely transformed,” Papadimitriou said. A shift in the way Americans consume financial services is already underway. Wealthfront, an automated online investment advisory service, manages nearly $3 billion. Mobile payment services like Venmo process billions of dollars each year. Simple Bank, one of the few online and mobile-only banks, saw deposits grow by 179 percent in the past two years alone. Still, online and mobile banking security is a concern for many consumers, millennials included. Adoption rates continue to rise, but cautiously. In 2014, 52 percent of smartphone owners engaged in mobile banking, up from 43 percent in 2011, according to the Federal Reserve Board. As brick-and-mortar branches become less important, Nicolacakis said he expects to see “banks moving to a model where they’re more about goals and helping people hit their goals and less about transactions and accounts.” The successful banks will have to develop a relentless focus on the customer, he said, to keep up with the nimble startups against which they are competing. Many FinTech companies have already had success implementing the goals-based approach to banking and saving. The average 28-year-old Simple Bank account holder saves 10 percent, well above the negative 1.8 percent savings rate for Americans under age 35 reported by Moody’s Analytics. Sweep, an intelligent budgeting app that can be used with any bank account, uses a similar approach to help make sure users never miss a bill or overspend. Whatever the innovation, one thing is certain. 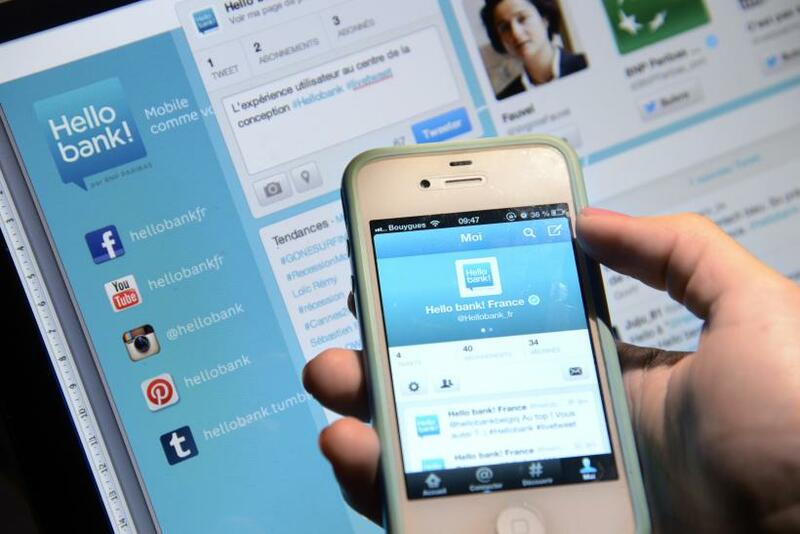 The future of banking is in the hands of millennials. And that’s a good thing.